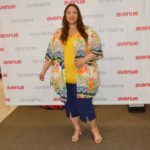 Yesterday, for the very first time since the brand was founded, size inclusive e-commerce site 11 Honoré showcased their latest plus size fashions from high-end designers during New York Fashion Week and we are here for it. 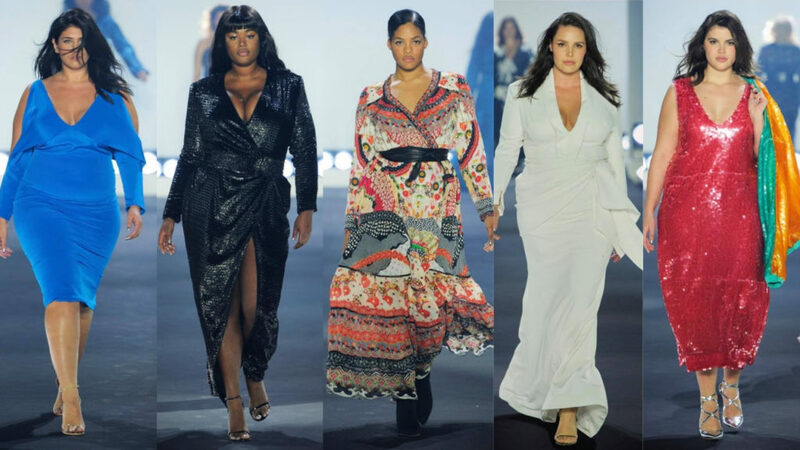 With an all plus size models cast (The brand sells from size 10 to 20), some of the top plus size models in the industry walked on the show including: Precious Lee, Tara Lynn, Lauren Chan, Marquita Pring, Stella Duvall, Emme among others. 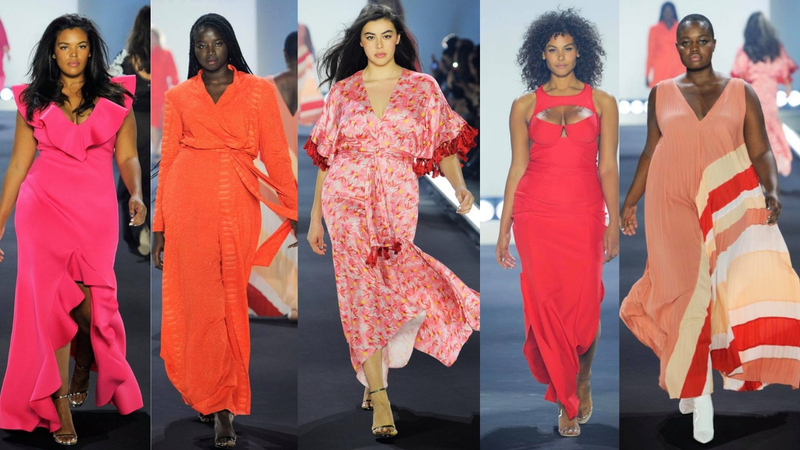 Plus size model Candice Huffine opened the show in a white tuxedo wrap gown by Christian Siriano and “Orange Is The New Black” transgender actress Laverne Cox closed the show in a stunning red tulle Zac Posen gown. 11 Honoré’s Founder and CEO, Patrick Herning, said in an interview that last night’s show was “rewriting the story of what fashion has been traditionally and moving forward to celebrate the beauty and strength of women” and we couldn’t agree more. 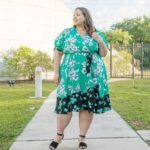 This is a big win for the body positive movement and size inclusion during fashion week. 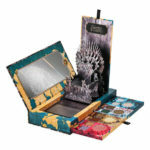 The best part about the show is that you can purchase the clothing right away, no need to wait months to be able to buy. Head over to the 11 Honoré website to shop. Go to www.11honore.com. The company also partner with Shopify to host a Pop-up Shop from February 7th to the 14th. See the collection up close and personal at the shop located at: 157 Hudson Street in New York City.